Ready to send us that killer artwork for your project? Start here. Confused? See below for FAQ. Still can't quite get it to work? Sounds like you should give us a buzz. Choose “Add Files” to select file(s) from your computer, or simply drag and drop below. When you have selected the file(s) to be uploaded click upload files. You must stay on this page until upload is complete. 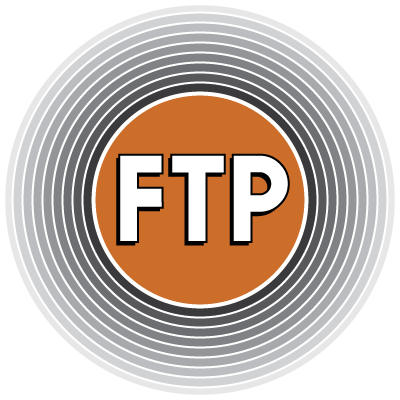 COPYCATS accepts a wide variety of file formats in our FTP tool. It is recommended that you ZIP your files prior to upload. You may upload a maximum of 10 files at a time. Step 01: Put all your files in a folder. Windows: Right-click folder, select option to compress into .zip. Mac: Control-click folder and select compress. You may only upload a maximum of 300MB per upload. If you require more size, call your sales rep. Call Customer Service for technical help at 888-698-8008.